People love to fill up their bathrooms and houses in general with random novelty goods. 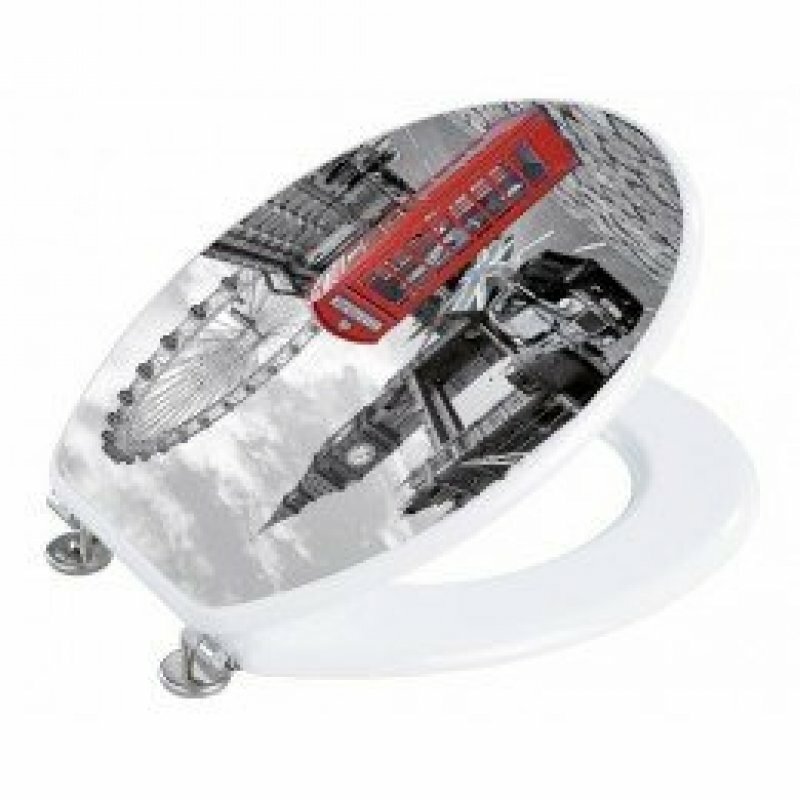 This toilet seat has been designed around a brilliant picture of the capital of England, London, and makes a whimsical yet useful gift for somebody. 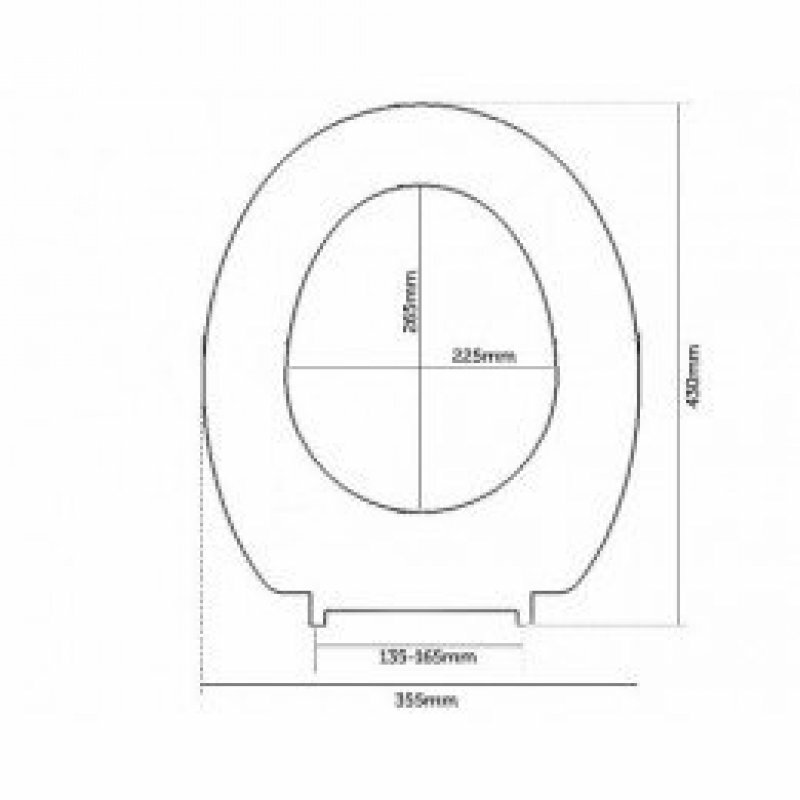 It is an extremely comfortable toilet seat that provides warmth and comfort when in use, and will bring a smile to your face when you put the lid down! Whether you are going for a very specific theme for your bathroom, or you just want a little reminder of home every time you need to go, this makes the perfect addition to any bathroom with character. 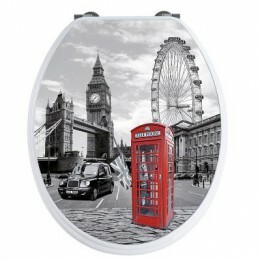 Designed to the highest standards and with an antibacterial coating around the side, you can be sure that your own version of London will be staying germ free!